asean Archives - All Chucked Up! Would you believe? 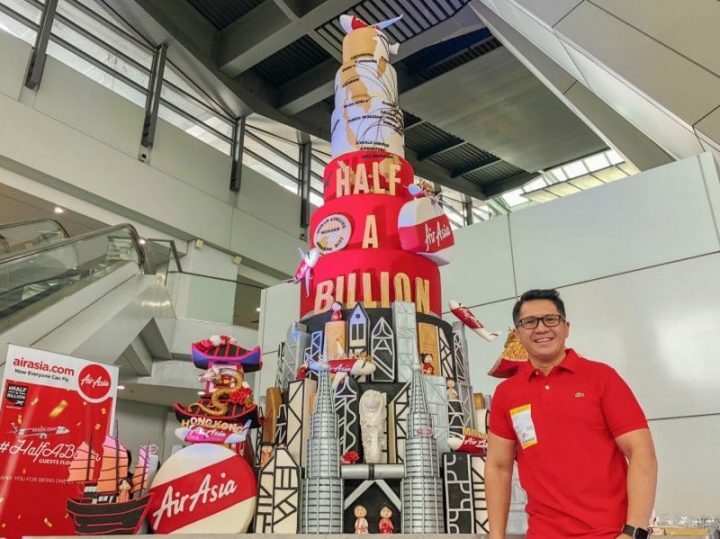 In just sixteen years, AirAsia has already flown over 500 million guests to over 130 destinations, many of which are unique destinations that only AirAsia flies to. Wow! Truly a feat… and something worth celebrating! Biogesic Ingat Na Damang-Dama Sineserye Year 2 – Vote now!